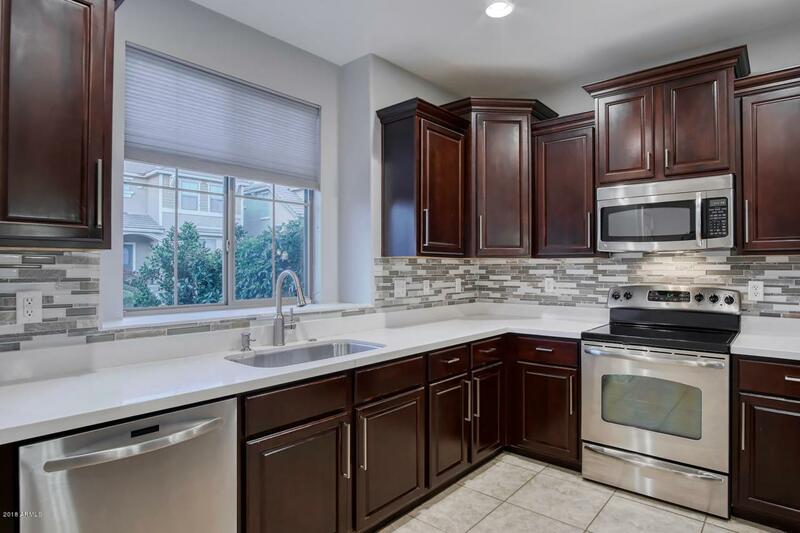 Located in the popular Willow Run neighborhood, this home offers low-maintenance living with a location that is convenient to everything! 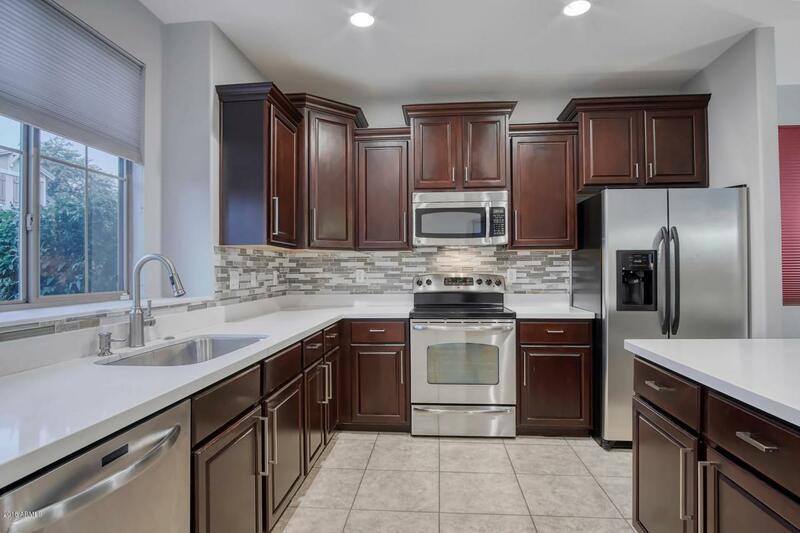 Freshly painted, the interior has been recently remodeled, offering white quartz counters, stainless steel appliances, upgraded ceiling fans/lighting fixtures, and laminate wood flooring. 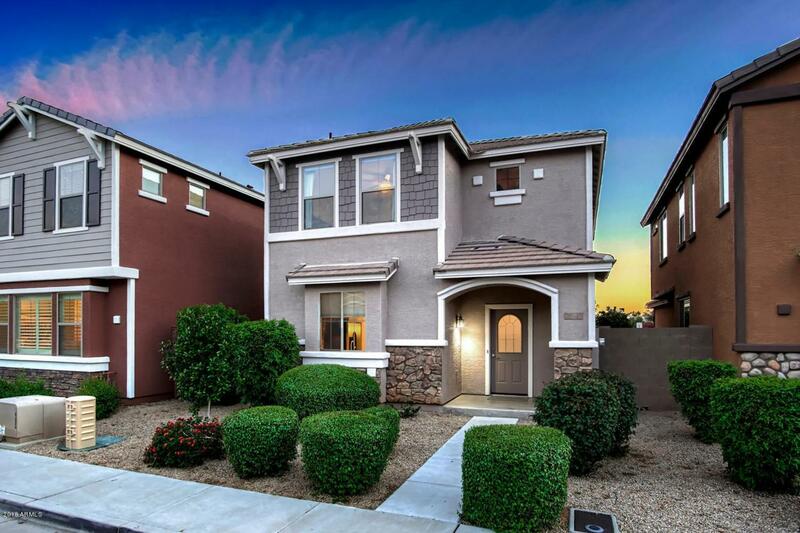 The functional floor plan boasts abundant storage space and an upstairs laundry room. Additional storage space is also provided in the garage with overhead storage racks, bike storage, and paneled wall system. The paved side yard and neighborhood park across the street complete the easy living lifestyle of this home! 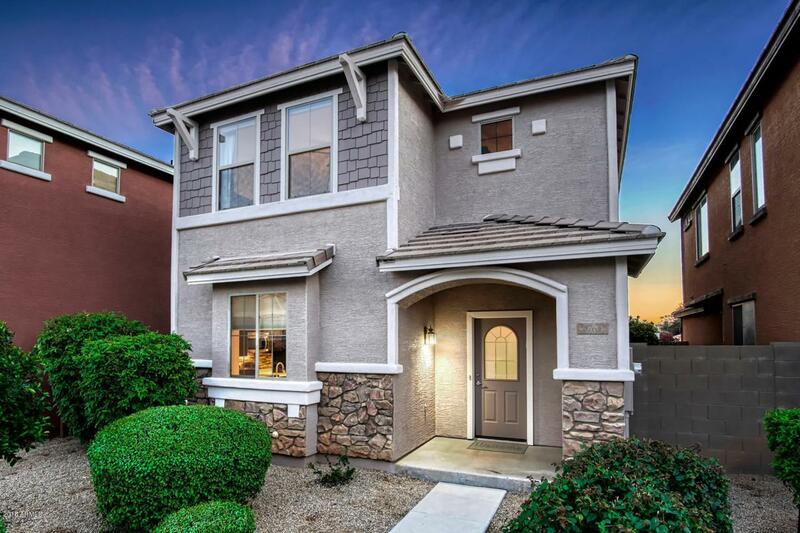 Just minutes from freeway access, Desert Ridge shopping/dining, Paradise Valley Golf Course, PVCC, health care facilities, and Reach 11 Recreation Park.